Available Office space for lease, 2,000-4,000 SF. Multiple entry points at ground level. Easy access to Central Hanover, only one block to Hospital and close to Eisenhower Dr. Lease negotiable based on built out. 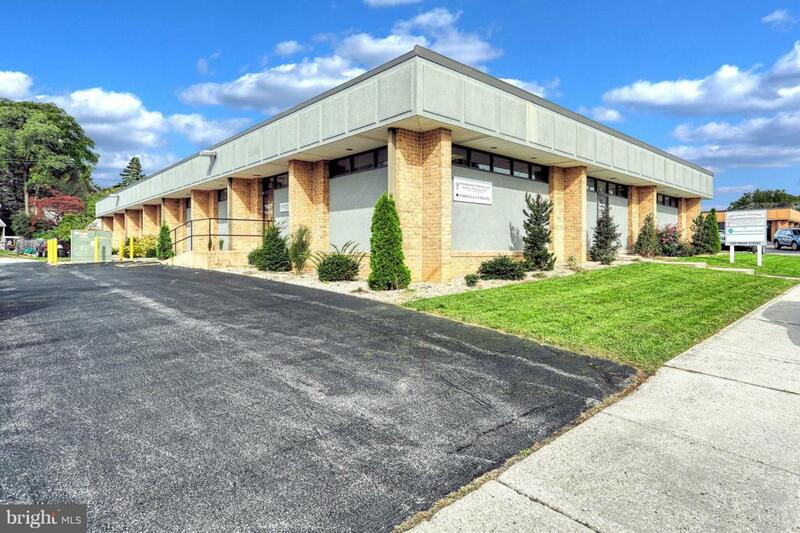 Currently set up for medical use with large waiting room, 6 exam rooms, surgical suite w/ separate HVAC and ambulance entry, multiple offices, break room and file storage. Adaptable for any office use. Building also available for sale. Call list agent for more information. Zoning Description Allowed in Rs3 Many Office Related Used See Documents For Code. Accessibility Features Ramp - Main Level2+ Access Exits Assessment Year 2017 Association YN No Building Name None Available Business Type Professional/OfficeCommercialFlorist/NurseryBarber/BeautyChurchInvestmentMedicalProfessional ServiceR&D Flex SpaceSpecial PurposeOther Central Air YN Yes Current Use Medical OfficesCommercialInvestment Electric 3 Phases220 Volts Heating Fuel Electric Hot Water Electric Incorporated City Name Hanover Boro Navigable Water YN N New Construction YN No Number Of Units Total 5 Original MLSNumber 300904737087 Ownership Interest Other Property Sub Type Office Purchase Optional YN Yes Sewer Public Sewer Tax Annual Amount 23096.0 Vacation Rental YN No Water Source Public Zoning Rs3 Zoning Description Allowed in Rs3 Many Office Related UsedSee Documents For Code.